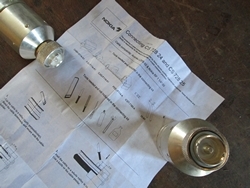 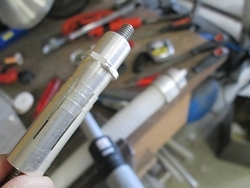 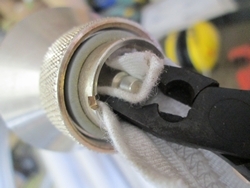 Connecting Nokia CS 728 25 connectors @ RF 1.1/4"-50 coax, no doubt requires qualified and experienced personnel with appropriate tools: non of the above does match with PA1A....or do they? 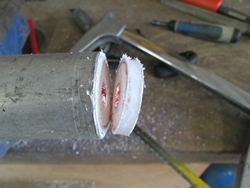 Cut the outer conductor using a cut-jig and #2 of PA1A tool. 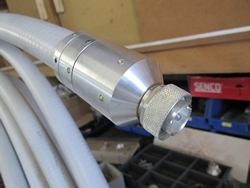 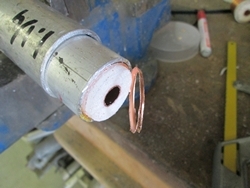 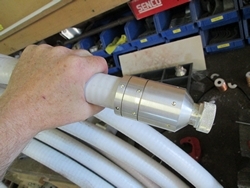 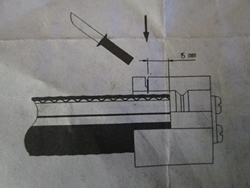 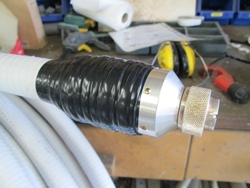 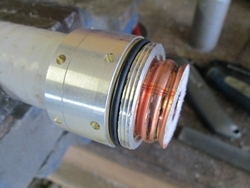 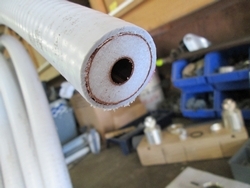 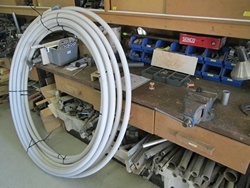 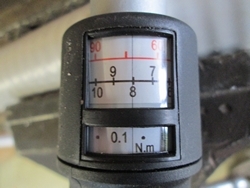 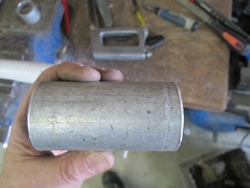 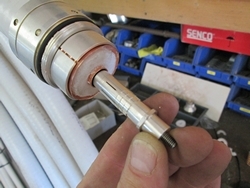 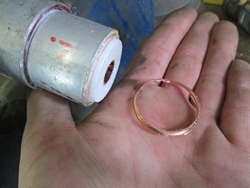 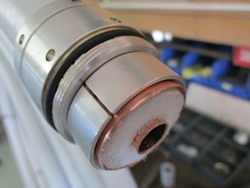 A tube which will fit onto the outer conductor matching exactly where it has to be cut in a middle of a top. 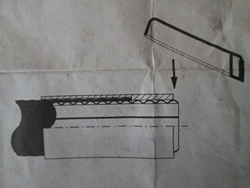 Avoid ship in the foam. 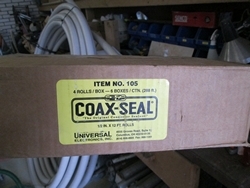 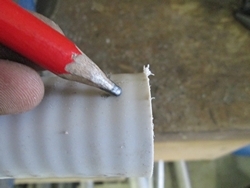 Cut of the excessive foam. 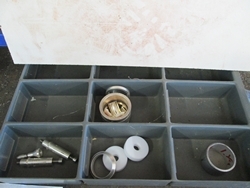 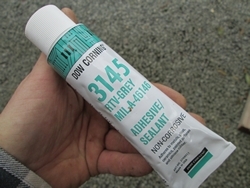 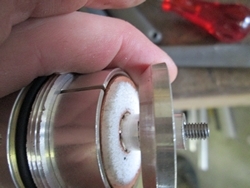 Grease the O-ring in silicone and place it according the above picture in valley #3. 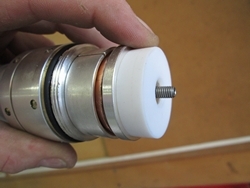 Screw the back piece of the connector together without any stain. 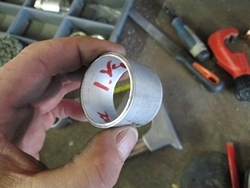 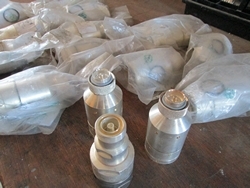 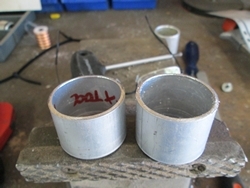 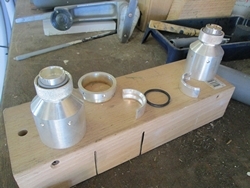 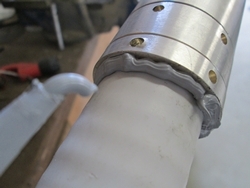 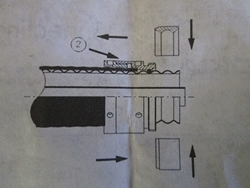 Put the flange halves together and pull the middle-piece back in order to keep the halves in place. 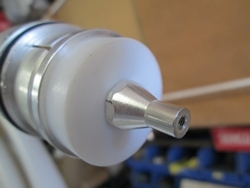 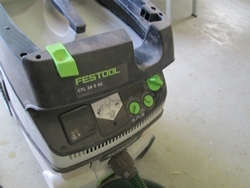 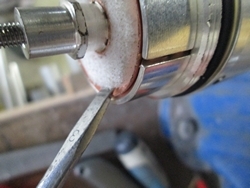 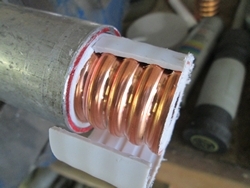 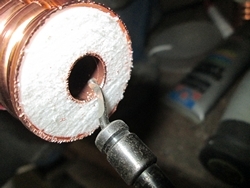 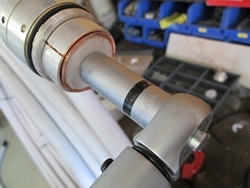 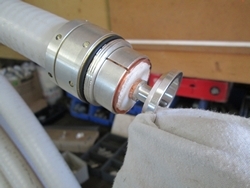 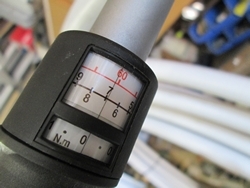 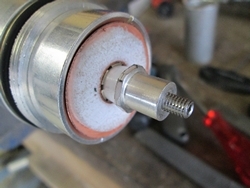 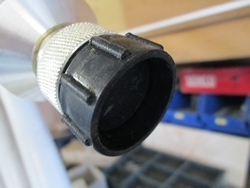 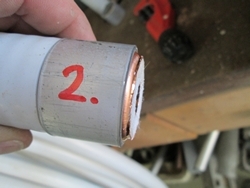 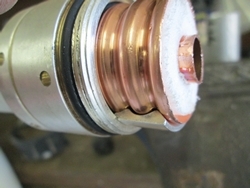 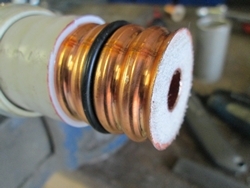 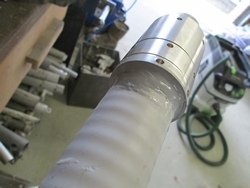 Part the foam from the outer conductor using a screwdriver. 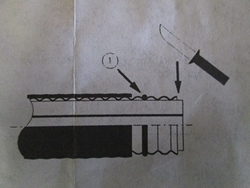 Make sure that no ship is inside the conductor. 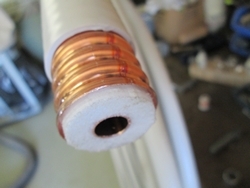 Strain the inner conductor with 8 Nm. 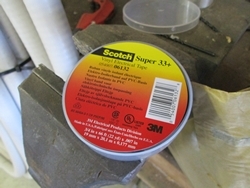 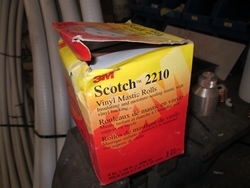 Clean the contact surfaces with alcohol. 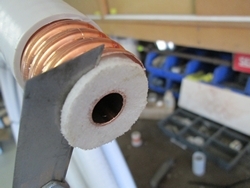 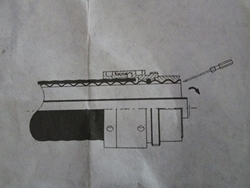 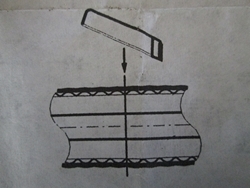 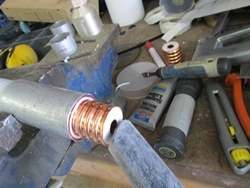 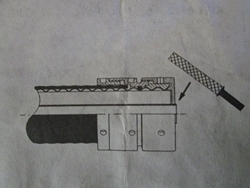 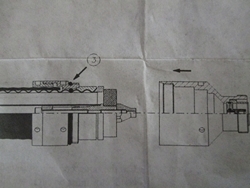 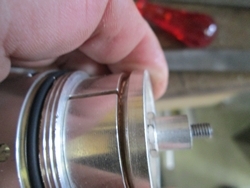 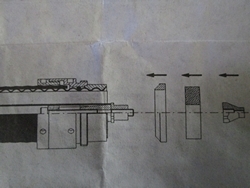 Strain the front piece and inner 7mm conductor in steps.